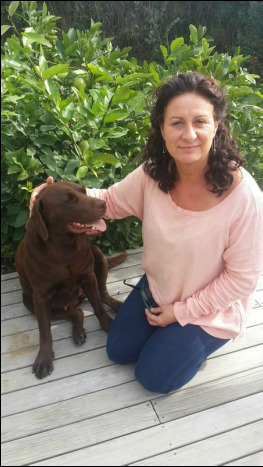 Jacquie McRae (Tainui) lives in Te Arai Northland with her husband and has three adult sons. 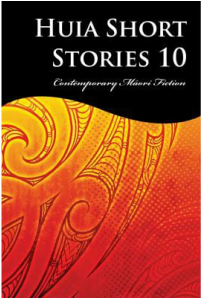 She has twice been a Pikihuia award finalist with her stories published in their short story collections. She received a place on the inaugural Te Papa Tupu scheme that mentors emerging writers and now is one of the mentors on this program. 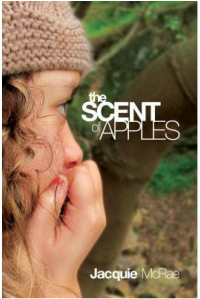 Her first novel ‘The Scent of apples,’ won a gold medal in the 2012 Independent Publisher Book Awards in New York. It was selected by the International Youth Library in Munich and received a White Ravens label. 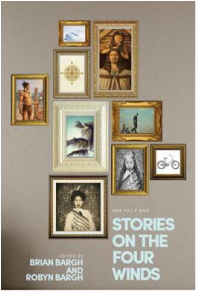 She is included in the anthology "Nga Hau e Wha," Stories on the four winds, a collection of short stories from eighteen of New Zealand's accomplished writers. She has a Masters in Creative writing with first class honours. In 2017 she ran a sold out workshop at the Raglan readers and writers festival which encouraged people to write. She has 'nearly?!' finished her novel "The liminal space" and hopes it will be ready for publication soon. She was awarded a Michael king residency in 2018 and is currently working on a historical novel about the illicit whisky trade.